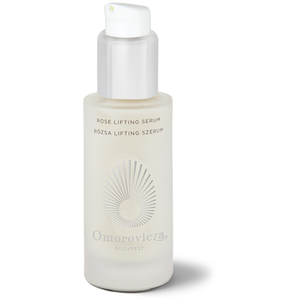 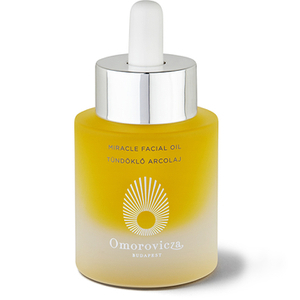 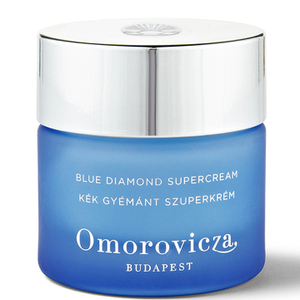 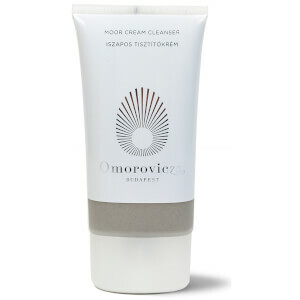 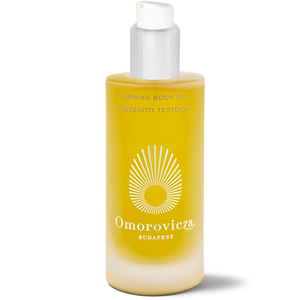 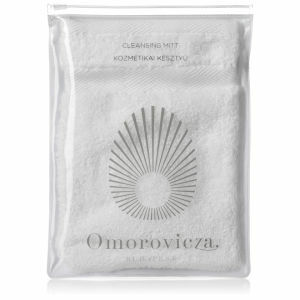 The Omorovicza brand has its roots entwined with 2000 year old Hungarian history and its remedial and therapeutic waters. 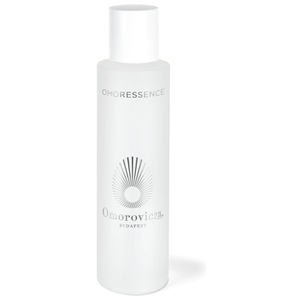 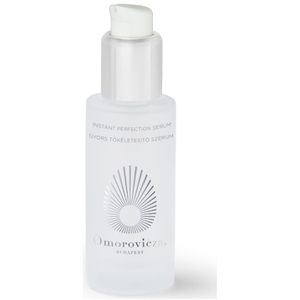 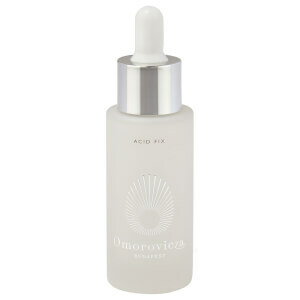 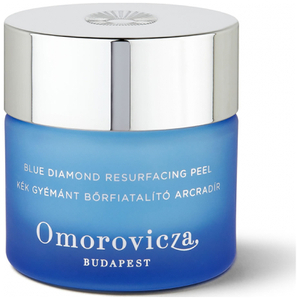 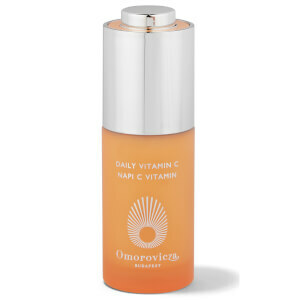 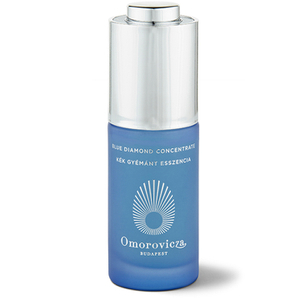 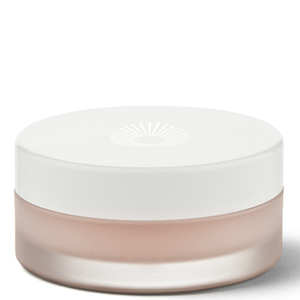 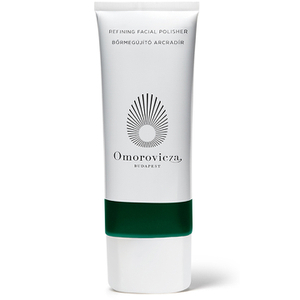 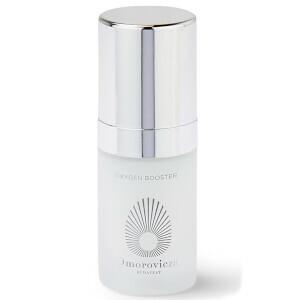 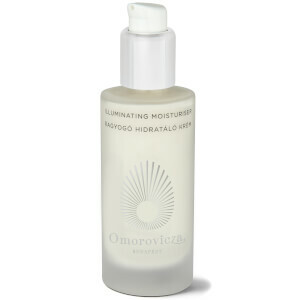 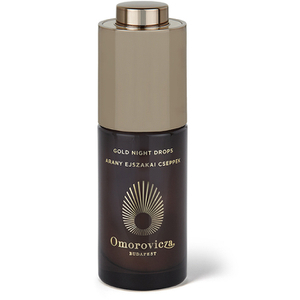 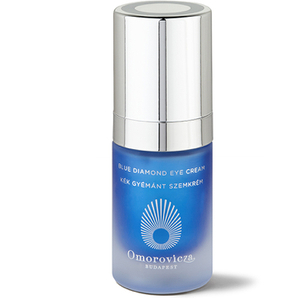 Working with a team of Nobel prize winning scientists, Omorovicza developed Hydro Mineral Transference™, a delivery system that allows the absorption of minerals from the divine waters of Budapest by the skin’s deepest layers for a plump, younger-looking complexion. 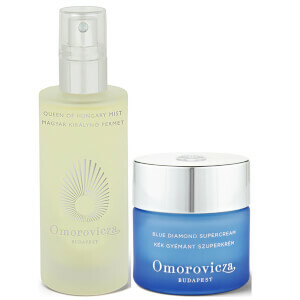 Explore the range with best selling products like the Omorovicza Refining Facial Polisher and Omorovicza Queen of Hungary Mist.